I never know when inspiration for a new outfit is going to strike. It can happen from seeing a gorgeous floral arrangement, a perfectly styled interior or even from a decadent dessert. 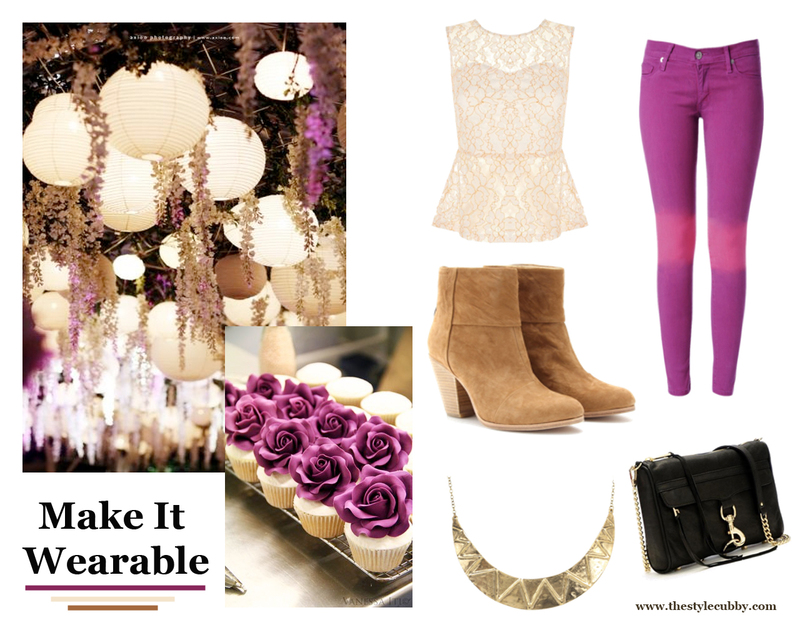 The lace top and suede booties are to me, a perfect mix of feminine and rustic, which makes this outfit perfect for a casual date night or drinks with the girls.